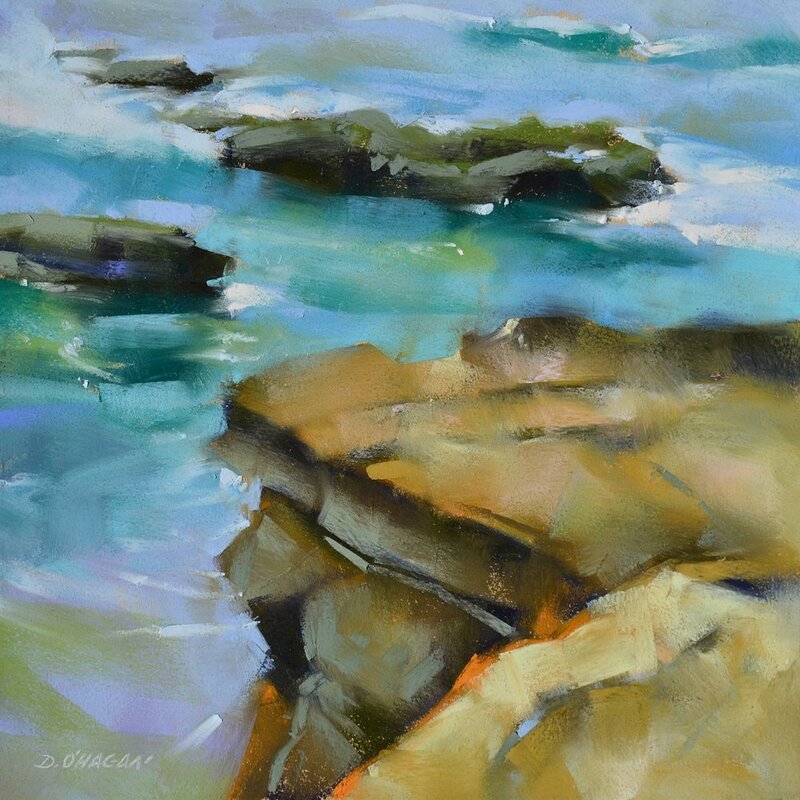 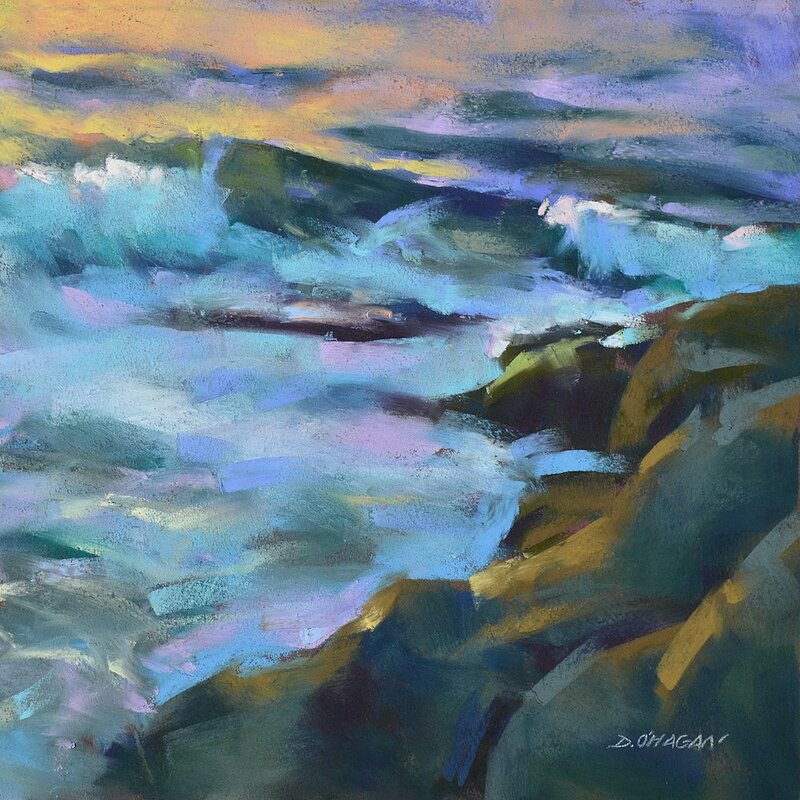 This December 2018 solo studio exhibit of ten oil paintings and ten pastel paintings is inspired by a visit to the ocean this past summer. 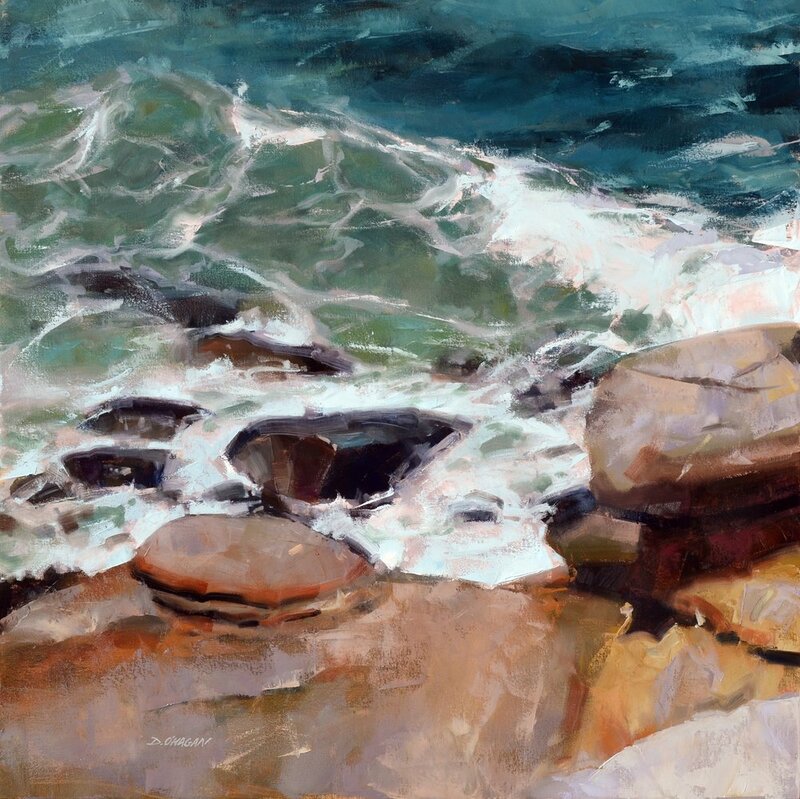 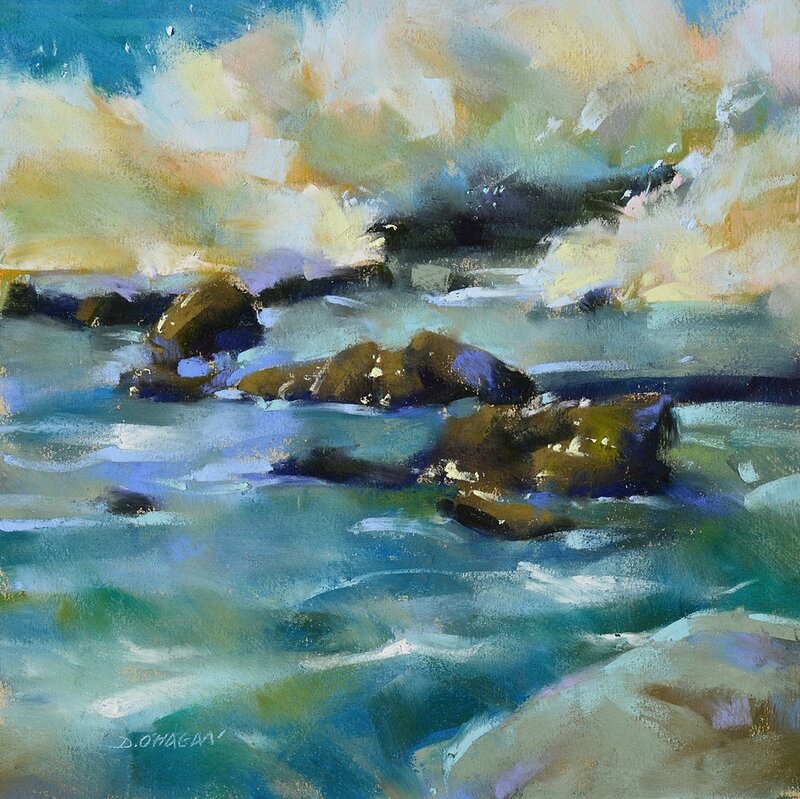 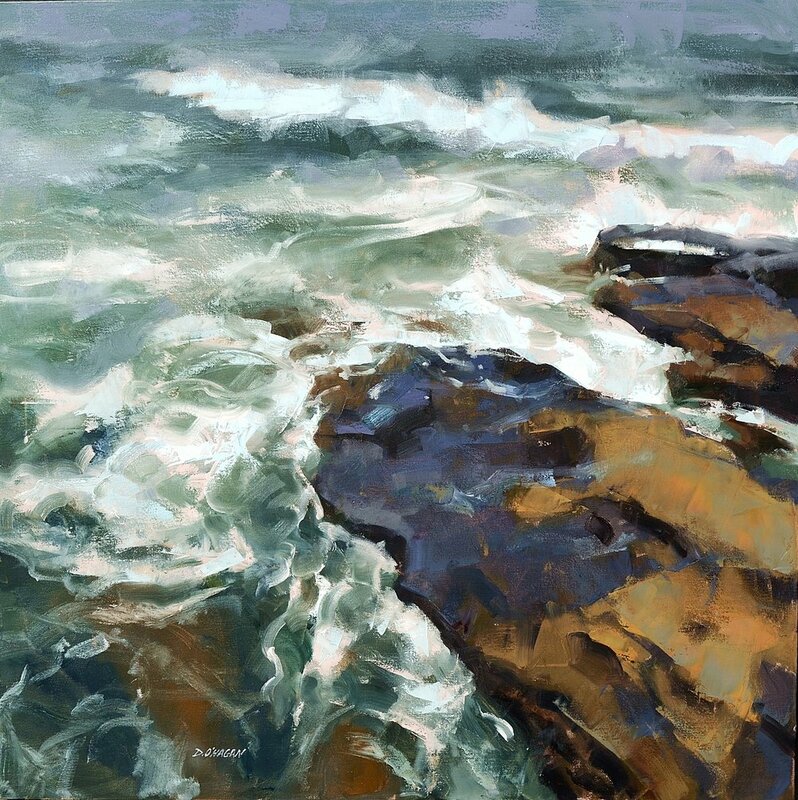 In creating these paintings, my goal was to study and show the power, rhythm, and movement of the ocean. 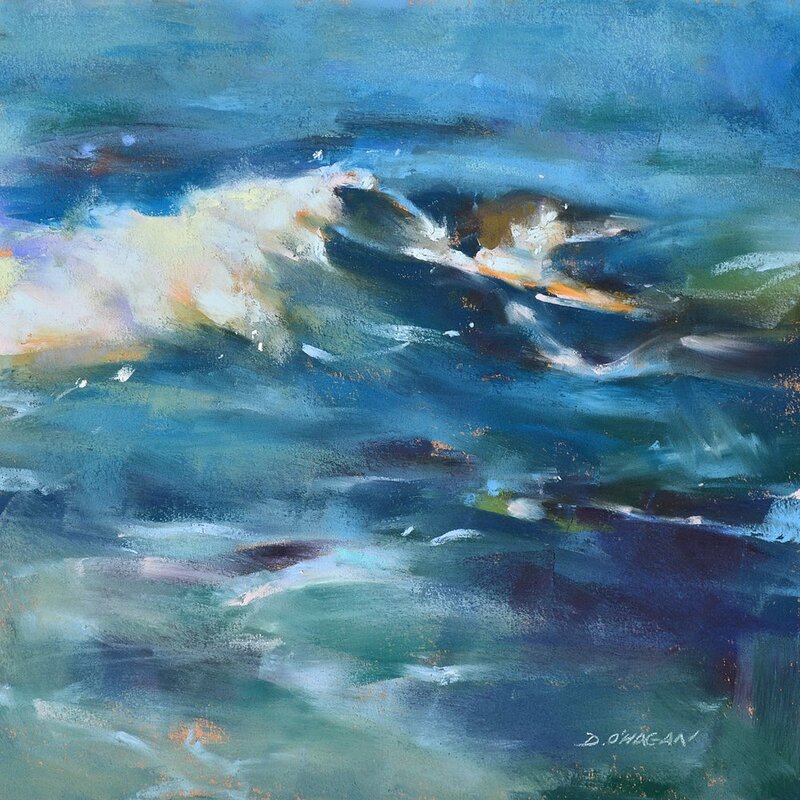 A selection of show paintings are below.